The skin of your eyes is delicate, fragile, and sensitive. At the same time, the area around your eyes are one of the most susceptible places to signs of aging. 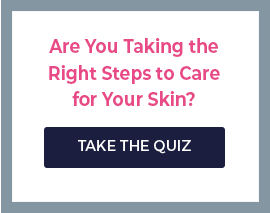 Nowhere else is your age more apparent than with expression lines form the corners of the eyes, crow’s feet, or sagging skin in the eye area. That’s exactly why Cellex-C has developed a series of products dedicated to nourishing, treating, and rejuvenating the skin around the eyes so it looks younger, more vibrant, true to who you are. Try all the amazing eye products from Cellex-C, and you’ll be amazed how much younger and more vibrant your eyes look. The current line includes several products, and Cellex-C continues to add more regularly. Your eyes are the window to your soul! Don’t you want to make sure they look their best? 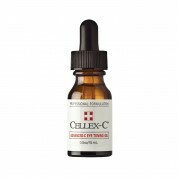 Try the Cellex-C line of eye products. Each firms, tightens, and tones the skin so you look younger, healthier, and more alive.